Talks with Tynee: The ONLY LEMONADE WE ACKNOWLEDGE IS GUCCI! 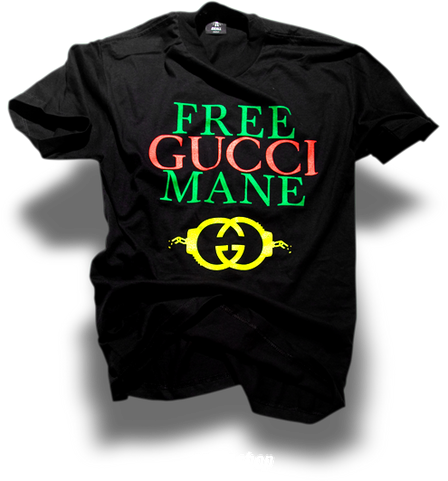 #FreeGucciMane shirts and re-up on some Hashtag #GuccIsFree Tees! Side Note: Can the same people that got Gucci out represent Bobby Shmurda? Let’s be clear I’m not a bandwagon Gucci fan, neither am I a die-hard Gucci fan, but I do loves me some Gucci Mane and the endless Trap music he has blessed us with. Everybody knows I luh (LOVE) God and Trap music. That’s law and that’s fact! Gucci Mane is like everybody’s favorite hood cousin, that happens to be the coolest cousin, but also happens to be yo hustling/trappin’ cousin that you love so much. You know the cousin that always brings both dark and light liquor, plus some herbal medicinals. He’s basically your cousin that’s always “lookin out” in Hood Terms. He’s the cousin that Grandma stays pleadin’ the blood of Jesus over. The cousin that she puts blessing oil on, unbeknownst to him. 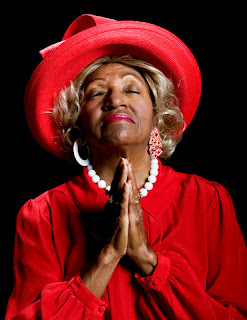 It is because of her prayers that he got prison time instead of being six feet under. Due to her diligent prayers, he is now currently free. Shout out to Grandma! 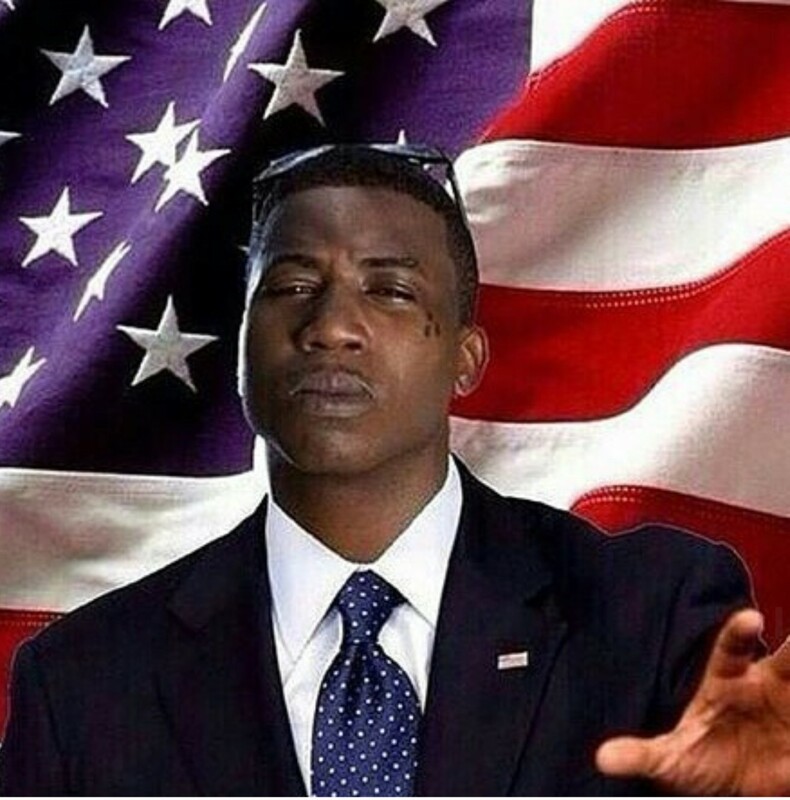 Gucci Mane has had several run-ins with the law. He has been in custody since 2013. He was scheduled to be released on September 20, 2016 (my babydaddy birthday), but the Lord saw fit that our Trap Homie/favorite cousin be released on May, 26, 2016, just in time for Memorial Day weekend. All strippers can REJOICE! 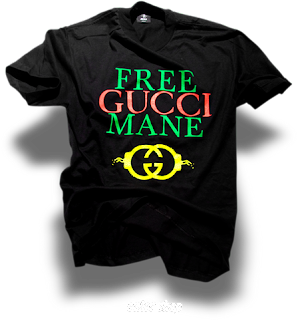 I’m sure Gucci has a straight out of prison Trap Anthem on deck we can all twerk to. In case you didn’t know Gucci has been droppin’ mixtapes from prison the whole time. Which brings me to my next point. Is Gucci working with Luscious and Cookie Lyon? Inquiring minds want to know! You are straight FOOL for this comedy right here. He that cousin you call when you need something done in the streets. Keeping it Trap all the time T! I luh this!